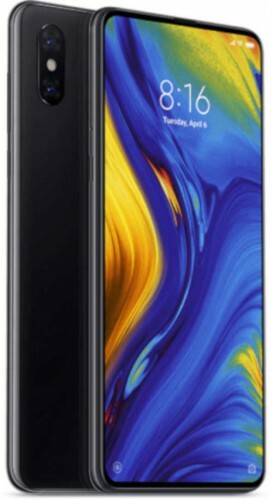 Xiaomi mi mix 3 mobile phone has quad core processor, 6.39 inch IPS LCD capacitive touchscreen, 8 GB RAM,128 GB ROM, multi functional magnetic slider, real time video background blurring, 12 MP primary camera, 5 megapixel secondary camera, 24 MP front camera, 3200 mAh battery. This product xiaomi mi mix 3 mobile phone comes with 7 days replacement and 1 year free service. Visit showroom or call to buy the xiaomi mi mix 3 mobile phone from Dhaka, Bangladesh.